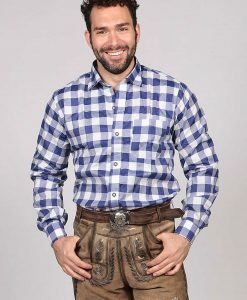 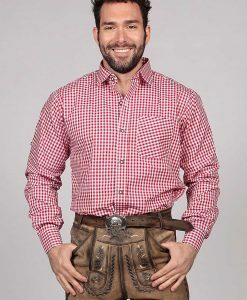 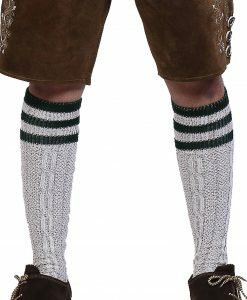 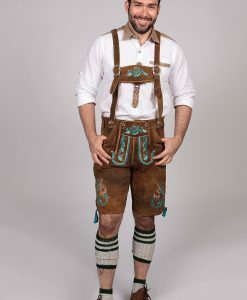 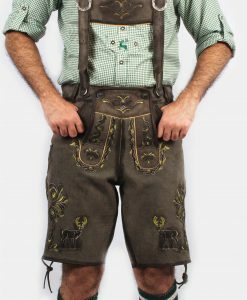 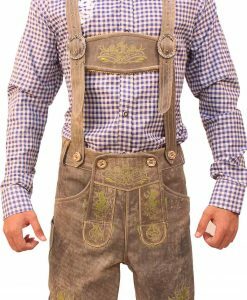 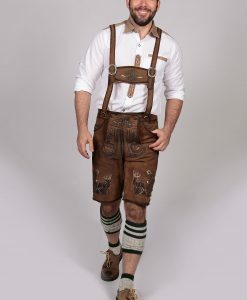 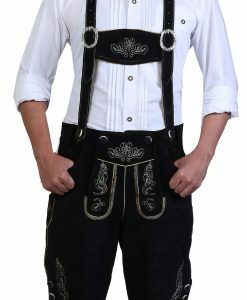 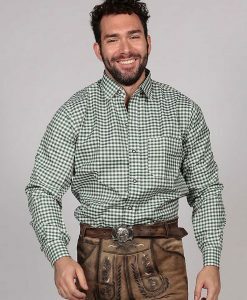 Trendy Trachten Lederhosen Shirt is in amazing styles with soft and comfortable wear during Oktoberfest. 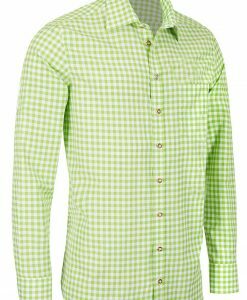 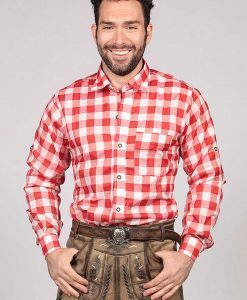 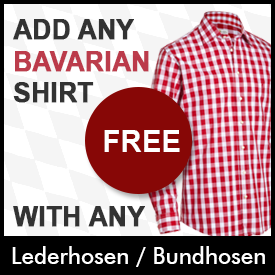 A double-colored trachten shirt for the traditional Bavarian look for Oktoberfest this year! 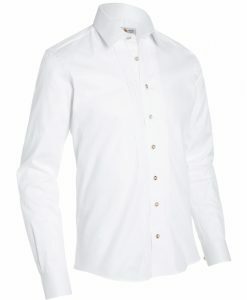 Try one of these stylish 2-toned traditional shirts with a beige color mixing contrast with white. 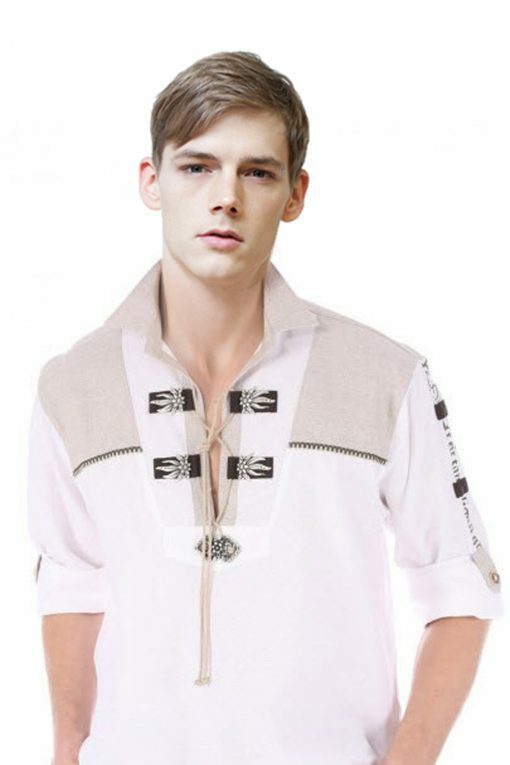 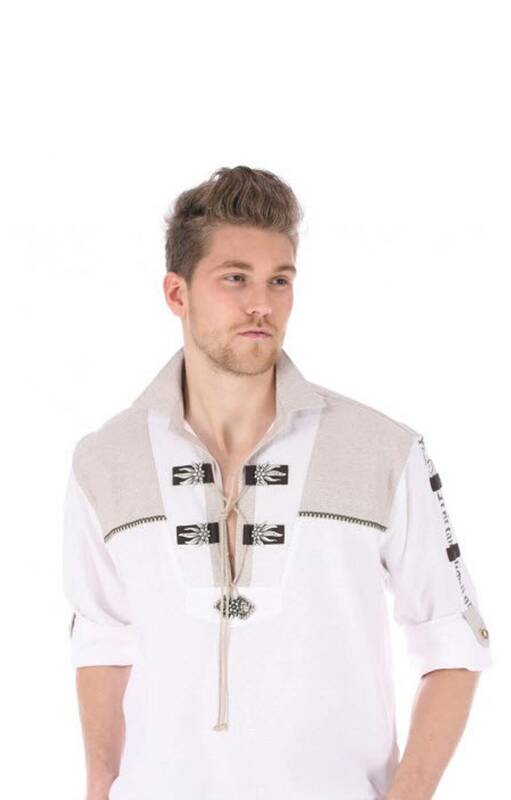 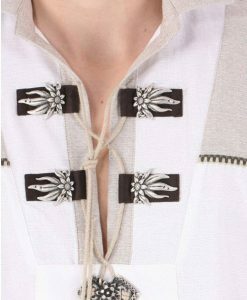 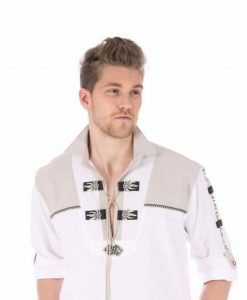 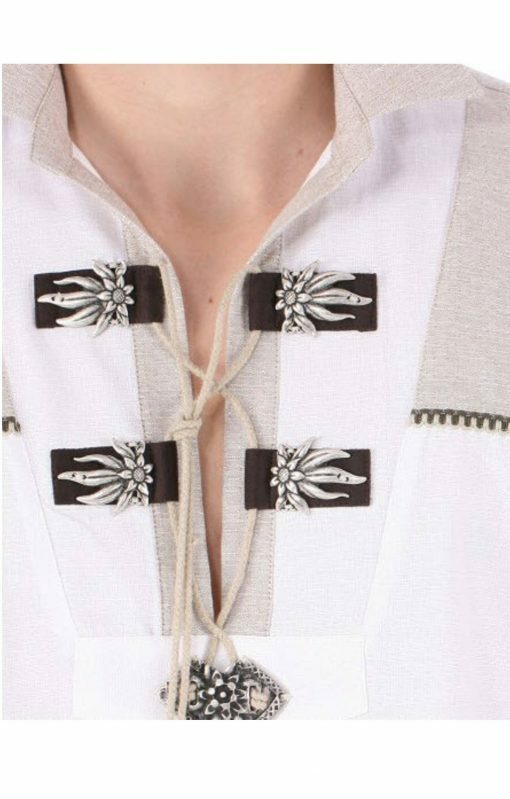 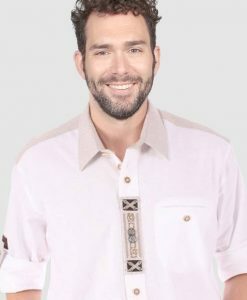 The beige collar meets at the mid stitch embroidery giving this shirt a stylish get a traditional German clothing look. 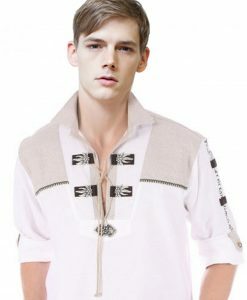 The design is enhanced by a loose unstrapped V-neckline that is held by patches of metal ornaments for a vivid show. 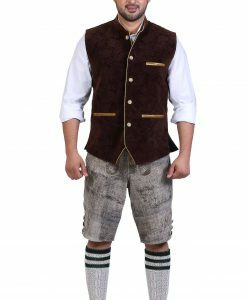 Don’t miss out on this collection of traditional German clothing made from the best quality cotton fabric. 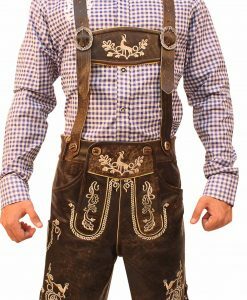 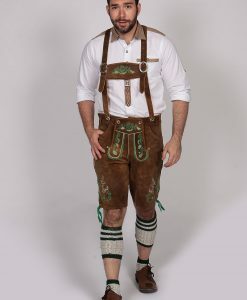 We guaranteed a perfect look with any trachten lederhosen you buy.